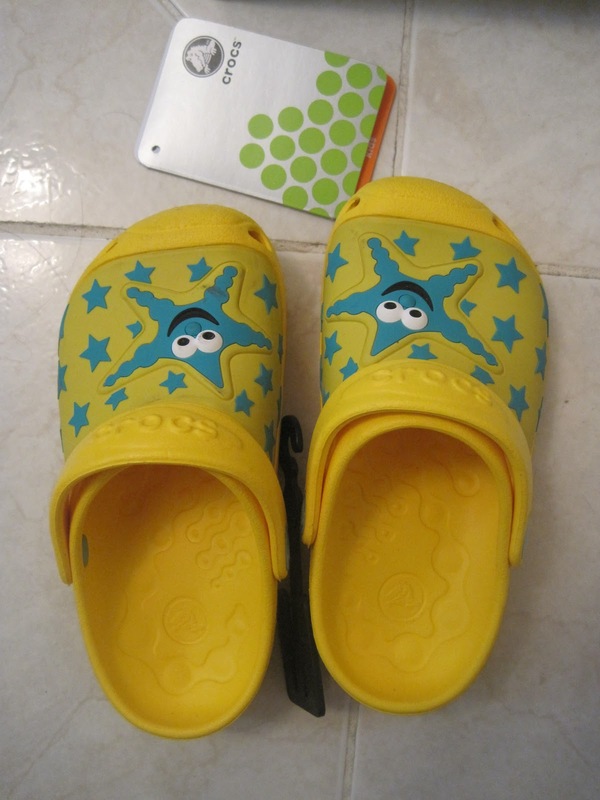 this is my crocs and it has a starfish and i already have another one in malaysia. In malaysia it the same like that one butthe starfish is small. I buy it from near Mama's office but i don't know what it's called.